Tantalizing affairs have always made for a good story. Here are Hollywood's best. Mr. 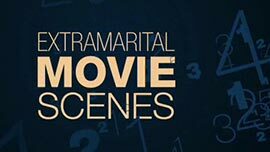 Skin's top 5 extramarital movie scenes with married women. All movies are listed in the catalog on the left in the order they appear in the video.